Sprint is pricing the Nexus 6 for $0 down plus 24 monthly payments of $29. If you buy it off-contract, you are looking at $696. Sprint’s press release doesn’t mention specifically, but like AT&T, it also appears as if they will only carry the Midnight Blue model with 32GB of storage. 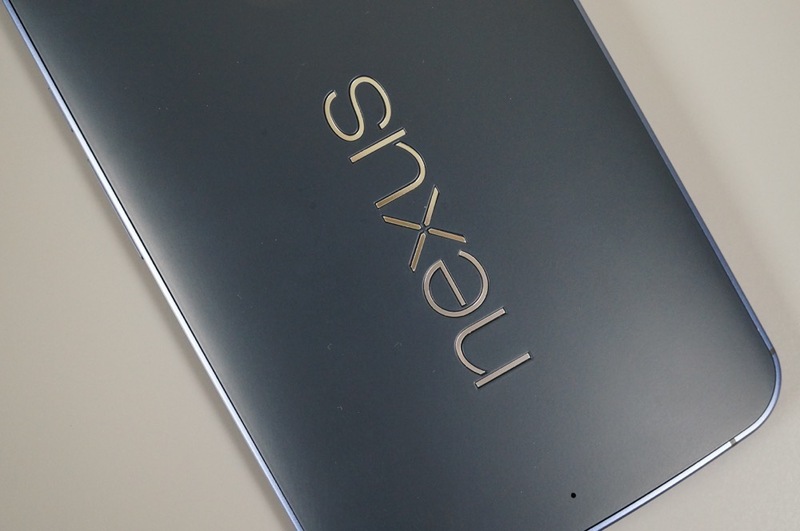 When and Where can I Buy the Nexus 6?